1980s, a new era in international and nordic furniture design. The museum highlights the breakthrough of postmodernism and its impact on furniture design, both internationally and within the Nordic region. The 1980s saw a paradigm shift in the world of design. The breakthrough for postmodernism and especially the Italian design group Memphis Milano had a fundamental influence on attitudes towards an object’s basic shape and spawned an international wave of creativity. 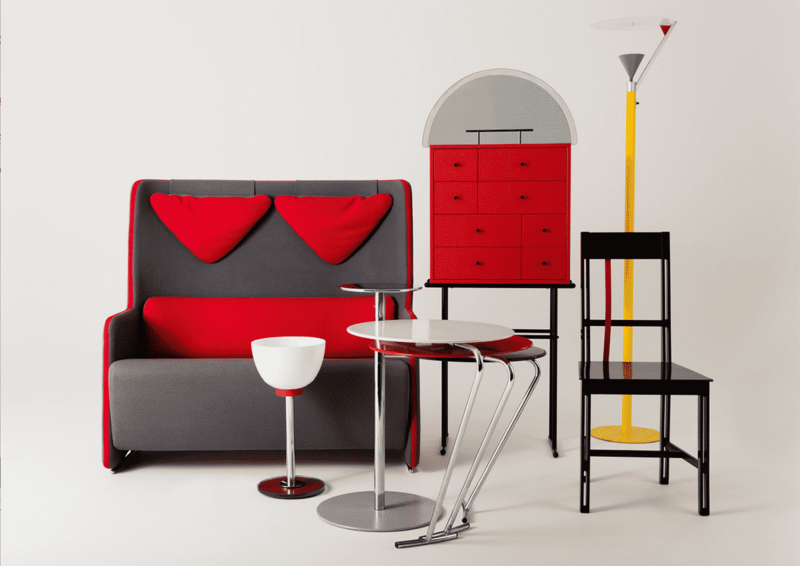 Through the exhibition “1980s” (5 Feb – 1 Sep) the Museum of Furniture Studies wants to highlight the breakthrough of postmodernism and its impact on furniture design, both internationally and within the Nordic region. What permanent changes in our values in relation to quality and in our perception of the balance between surface and content did the design debate of the 1980s lead to? 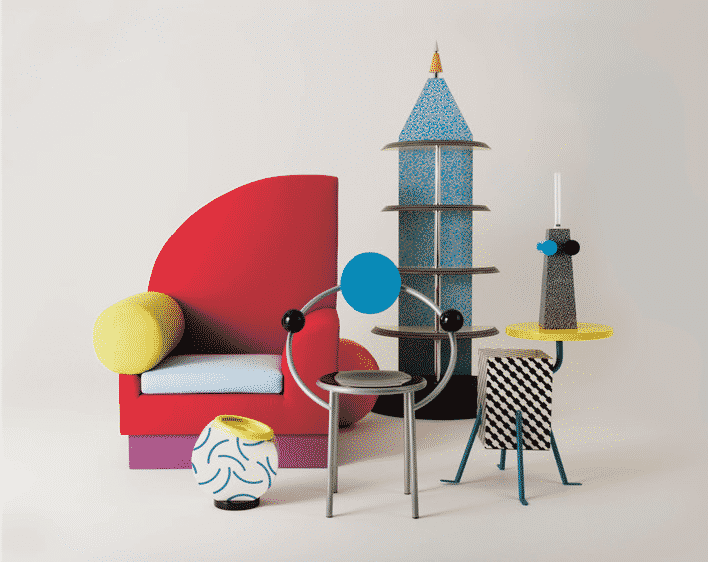 What impression did the Memphis group leave on Swedish furniture culture, and why and how did their choice of materials and design expression inspire today’s young designers? The Museum of Furniture Studies, opened in February 2018, is based on the private collection of Kersti Sandin and Lars Bülow. This comprehensive collection has been built up over their 40 years of experience as professional designers and architects and has arisen from a shared interest in Scandinavian and international furniture design. 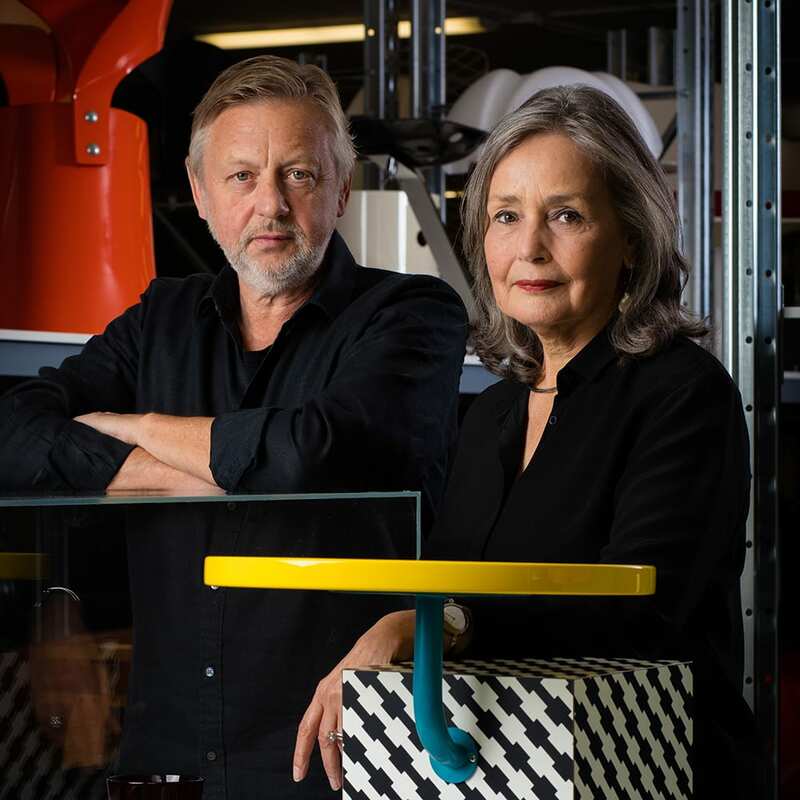 Their recent roles – Sandin as professor of design and Bülow as company director and design manager in the industry – have given them the insight that the material furniture culture and production need to be experienced and studied in detail by today´s students and professionals. With a focus on original designs from a variety of periods and by illustrating the development of functions, materials and techniques, the museum aims to create a platform for the study and development of the furniture of tomorrow. Wednesdays 12.00 – 7:00 pm. 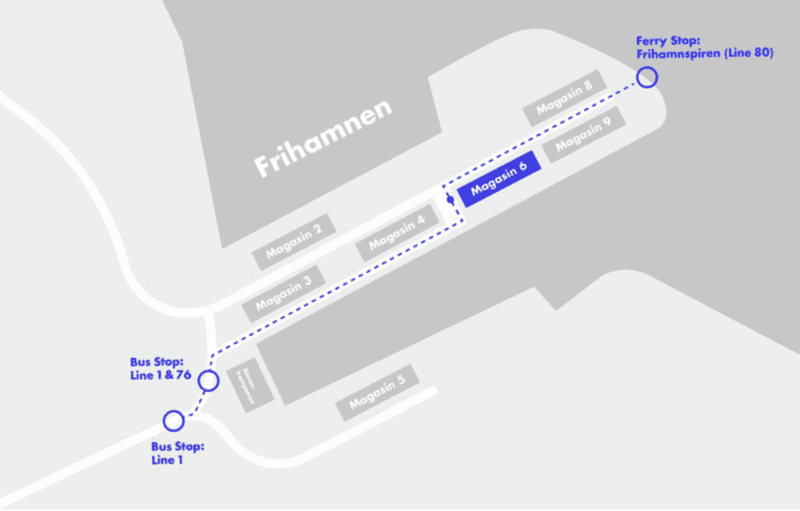 Nearest Subway station: Gärdet station.